Osteoarthritis in these two areas can be extremely painful, and can often lead to a chronic condition if it is not treated. Symptoms of Osteoarthritis in the knee and hip area can include a shooting pain in the hip, groin, and thigh area. This can also lead to pain in the knee joints. Normally, the pain starts in the knees and patients do not feel the pain in their hips until later. Symptoms of Osteoarthritis usually peak when the weather is colder or when patients engage in physical activities. 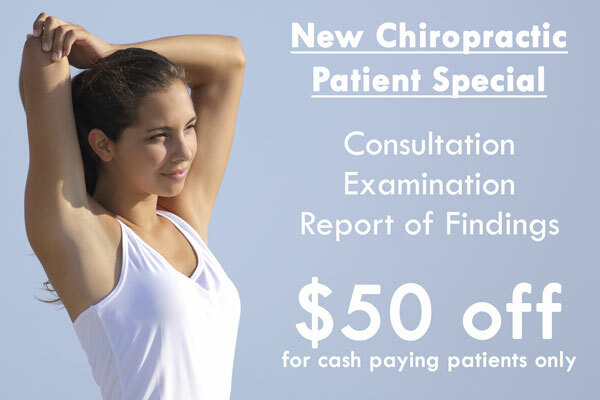 Chiropractic care of stretching, massage, ultrasound healing, and gentle manipulation of painful joints can help reduce stress and pain in the knee, groin, and thigh area. 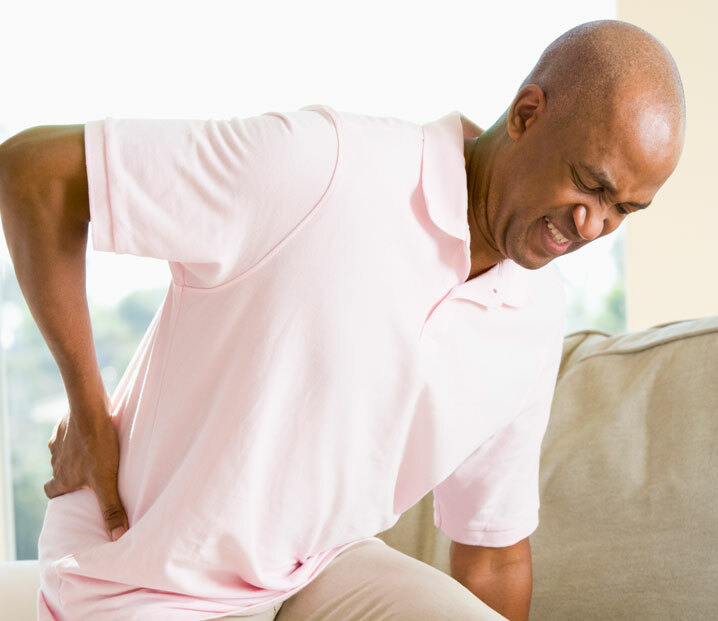 Call us today to begin the process of a life with pain relief! The first step to relief from osteoarthritis in your lower body is to schedule a free consultation in our office to discuss the specifics of your case.